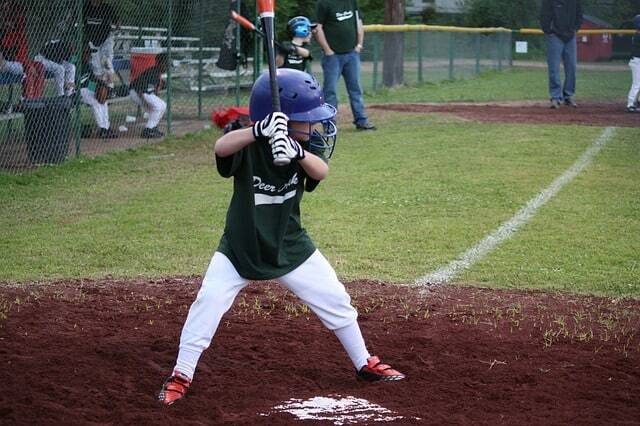 What sport do you think causes the most dental injuries with kids? If you guessed football… you are right. The ADA estimated that faceguards and mouth guards prevent approximately 200,000 injuries each year in high school and college football alone. The American Academy of Pediatric Dentistry states the children between the ages of 7-11 are the most susceptible to injury. When all is said and done, it is up to parents to ensure their kids are protected during practices and games. Especially at a younger age, train kids of the importance of wearing mouthguards when they are older and on their own. At Papandreas Orthodontics our goal is to ensure parents and patients are well informed when it comes to the importance of wearing a mouth guard during any type of contact sport to protect their beautiful smile over a lifetime. Once adult teeth erupt, there are no second chances. Wearing a mouthguard can make the difference between losing or fracturing a tooth which requires a lifetime of dental repair or owning your own pearly white smile. 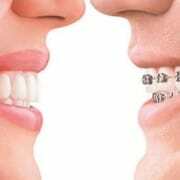 During orthodontic treatment, teeth are much safer when splinted together with brackets and wires to absorb the impact or shock. However, an orthodontic mouthguard is recommended to protect a patient’s lips and cheeks to reduce discomfort caused by the braces. An American Association of Orthodontics survey found that 84% of children do not wear mouthguards while playing organized sports. Because they are not required to wear them, even though they may be required to wear other protective materials, such as helmets and shoulder pads. Mouthguards should be worn at all times during any type of organized contact team sports or non-organized contact sports in neighborhoods, parks, etc. The ADA recommends wearing custom mouthguards for the following sports. Acrobats, basketball, boxing, field Hockey, football, gymnastics, handball, ice hockey, lacrosse, martial arts, racquetball, roller hockey, rugby, shot putting, skateboarding, skiing, skydiving, soccer, squash, surfing, volleyball, water polo, weightlifting, wrestling. Mouthguards come in a variety of brands and sizes. Whenever possible, dentists recommend that athletes wear a custom mouthguard. Over the counter mouthguards are not only less effective in preventing or reducing damage to teeth and jaws, but they also require you to constantly bite down in order to keep them in place causing talking and breathing issues which result in kids not wanting to wear them. A customized mouthguard can be costly when kids are continually losing baby teeth and erupting permanent teeth between the ages of 7-14, requiring frequent replacement. However, the cost of a fractured tooth over a lifetime is many times greater than the cost of a professionally made mouthguard. Made during the years when kids are the most susceptible to dental sports injuries. Whether you opt for a custom mouthguard or an over-the-counter variety while your child is going through dental development, teaching your children the importance of protecting their smile while playing sports is a high priority when raising kids today. 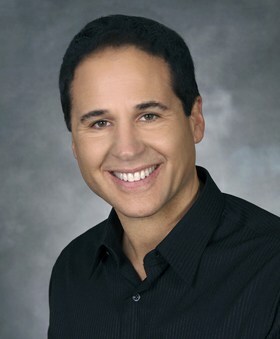 Contact Dr. Papandreas today for expert knowledge on all sports injuries or anything orthodontic.